This weekend is BIG. In San Francisco, there’s Hardly Strictly Bluegrass, which brings dozens of musicians to San Francisco’s Golden Gate Park for three days of free performances. 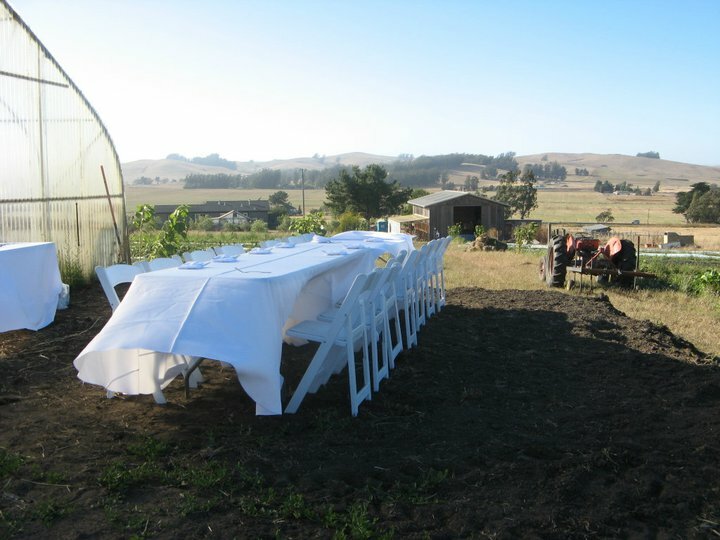 In Seattle, Parties That Cook is hosting a public Cooking Farm to Table Class at Willie Green’s Organic Farm! How are they related, you ask? 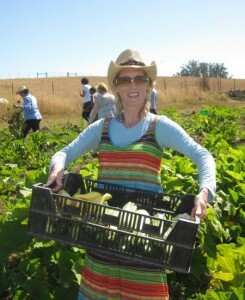 There will be food trucks at Hardly Strictly Bluegrass, but what puts this music festival over the top is Coach B’s Healthy Potluck. 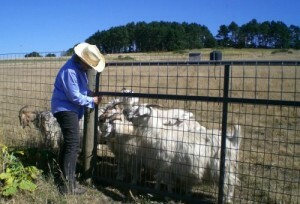 Guidelines request organic food, the freshest ingredients, and seasonal dishes. 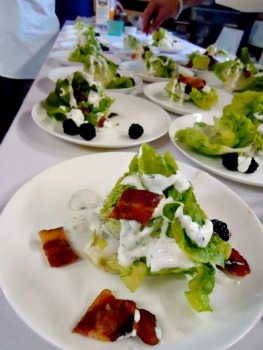 This recipe for a delicious Butter Lettuce Salad with Blackberries, Lardons and Tarragon Crème Fraiche Dressing will be featured at this weekend’s Seattle Cooking Farm-to-Table, and fits those guidelines to a tee! Dressing: In a medium bowl, whisk together the crème fraîche, yogurt, chopped tarragon, garlic, lemon zest, juice, salt and pepper. If the dressing is a bit stiff, stir in water to thin the mixture to a creamy salad-dressing consistency. Lardons: Cook bacon in a 12-inch heavy skillet over moderate heat, stirring occasionally, until browned and crisp, about 12 minutes. Pour off the fat as you go to help the browning. Transfer to a paper towel to absorb some of the grease. 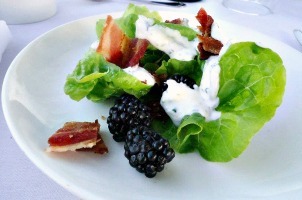 Assemble Salad: Prepare blackberries. Wash and dry lettuce and break it into bite-size pieces. Toss the lettuce lightly with half the dressing. If salad looks dry, add more dressing. 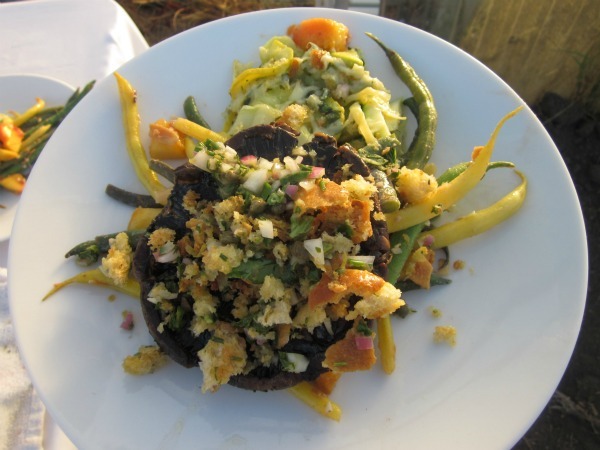 Put salad on plates and garnish with berries and lardons. Serve immediately.